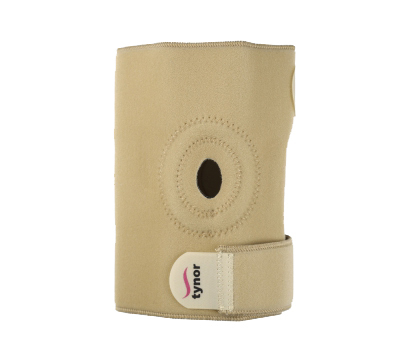 Knee Wrap (Neoprene) is an open design which offers an advantage of easy application on swollen or asymmetric knees and to geriatrics. It allows customized compression, not possible in tubular products. Neoprene fabric provides firm compression, warmth & support to the knee to allay pain and inflammation, generally associated with old age, arthritis, sports injury etc. Wrap around design and triple hook-loop closing system ensures easy wearing and removal. 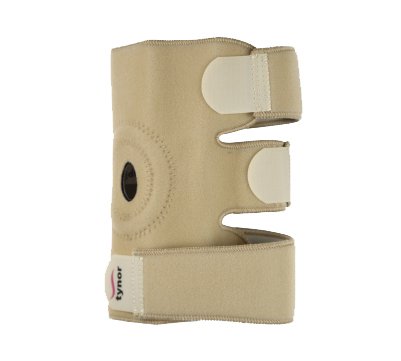 It allows customized compression, enhanced grip, better sizing flexibility and good fitting. Anterior patellar opening with patellar buttress relieves patellar pressure, holds the patella in position. 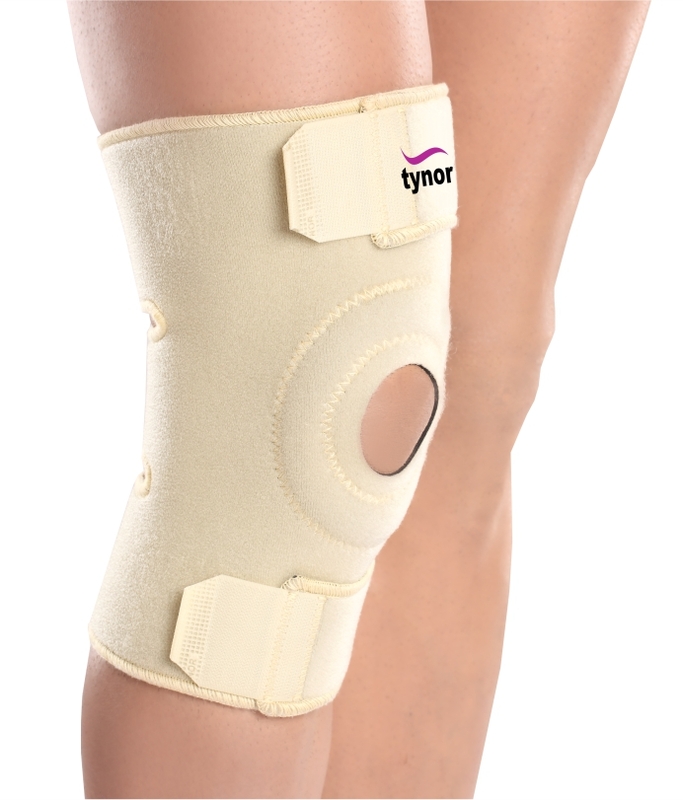 Silicon patellar padding provides massaging action and proprioception_for increased blood flow and quicker healing.